It seems like it’s becoming an annual thing for Valve to make a controversial change to Steam and Steam policies. Last time Valve implemented the paid mod system on Skyrim. 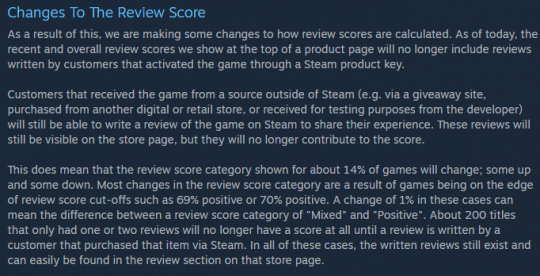 Valve has changed how steam reviews are being counted, and this seems poised to hurt indie developers even more. Let’s start with the situation itself. Reviews for indie games are big deals for discoverability. As we know, many consumers will turn to the steam reviews to determine whether to buy a game. Valve has updated their system several times in the past. Recent updates now show how the game has been reviewed recently and over its entire lifetime. 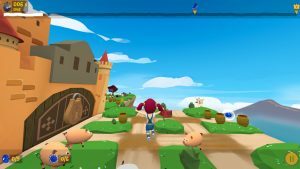 Anyone knows how vital good reviews are to a game and how it creates a positive feedback loop. The more good reviews you get will mean more people will probably buy your game. In return, this can mean more positive reviews. 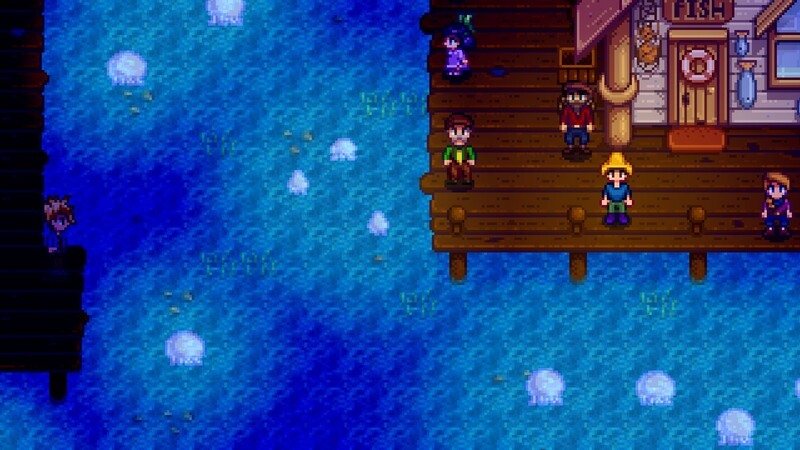 That positive loop has helped many indie games rise up to become big winners like Stardew Valley and Undertale. The games that have the best reviews and earn the most will be featured under the top sellers feature window. Of course you realize what this means: Good reviews mean big bucks, and not just for the game developer. Youtubers in the past have admitted to charging to developers to look at their game. There have also been cases of bot accounts set up to review games. The use of giving out keys via press copies or bundles can give a game a lot of new reviews. Valve has taken the nuclear option to attempt to stop these exploits. From this point on (or until it’s changed), only game keys bought on Steam will be eligible to count into the game’s Steam rating. If you received your game for free or bought it off of another site, your reviews will not count other than as text. As we know, discoverability is a massive problem for many indie devs, and this change is going to make things worse. We already talked about why good reviews are vital, but now it’s time to talk about the other side. Just like other products, the cream will rise to the top. If a game comes out of the gate with strong reviews, it will most likely be a big success. Games like Gone Home, Her Story, Darkest Dungeon and Undertale, received critical acclaim very early. In return, those games became big winners that are still in the popular eye. In my post on rating reviewers and the dark side of game development, I talked about what happens when a game doesn’t have a good start. For every successful game, there are many more that have nothing but trouble getting noticed. If a game doesn’t get a lot of reviews, it becomes harder for consumers to notice it. When a game isn’t noticed, then most likely it will not be a big seller, even if it’s a good game. As I talked about, every review counts for smaller Indie games as a way to get discovered by the consumer. 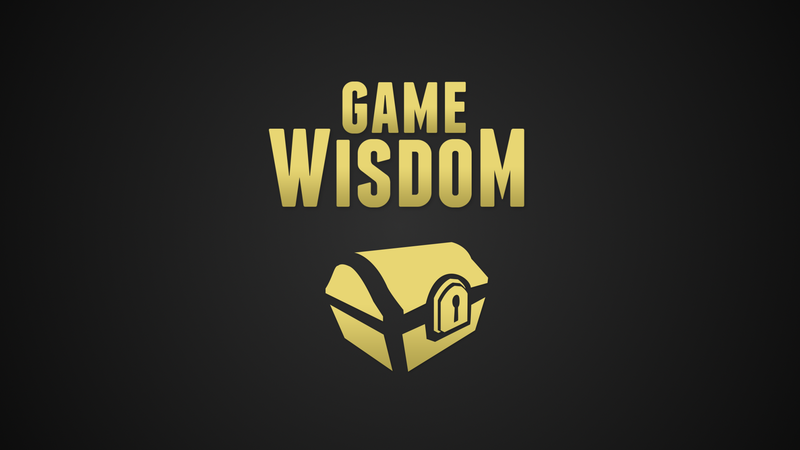 Once your game drops off the front page, it is gone from the general consumer. Now you have to rely on reviews and your rating average in order to convince anyone who finds your game to consider buying it. 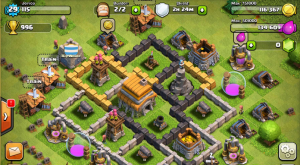 These issues create a very limited window that can determine if a game will succeed or not. As we already talked about, it also has the effect of raising the importance and power of Youtubers. All it can take is one popular youtuber to give your game a good review to start the cascade of recognition. 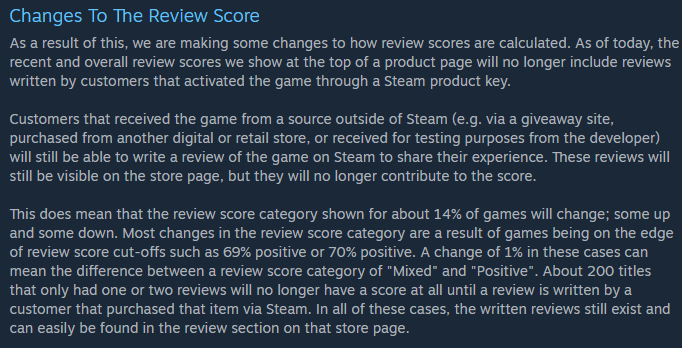 By removing non Steam key reviews from the average, Valve is making it even harder for indie developers to get noticed. If you were able to get a hold of a reviewer who likes your game, they could help you out with a positive review. This also has the impact of hurting kickstarted games that get onto the platform. Many kickstarted projects give out game keys as one of their reward tiers. In the past, many of your backers could give good reviews based on their time with the game before it was on Steam. I know people will point out that these reviews are still on the game’s store page, but there’s a problem. Everyone knows that most consumers aren’t going to dig into a game’s reviews. They’re going to go right up to the average immediately as the first stop. The more steps it takes to find out information, the less likely your general consumer is going to do it. For the games that have already succeeded, this change doesn’t impact them all that much. They will lose some positive reviews, but it won’t make a huge dent in their rating. With that said, it’s time to see if we can find a solution. The problem in a nutshell is that Valve, and by extension Steam, have no way of controlling keys outside of the platform. Bot accounts can easily be setup and it’s easy to generate keys. It’s sadly naive to think that every developer is on the up and up and no one abuses the system. The current solution is essentially amputating a foot when only a toe is infected. We can’t do anything with the keys outside of Steam, as there doesn’t appear to be a way of effectively authenticating them and users. Sort of telling the system, “This key was bought on humble bundle as a legitimate purchase.” Unfortunately, for games bought outside of Steam, if Valve wants to block those reviews, there’s not much we can do unless they change their minds. In my opinion, a workaround would be with the users themselves. Let’s face facts: Valve has analytics on everyone who uses Steam. It shouldn’t be that hard to determine what accounts are legitimate and which ones aren’t. For professional reviewers, a vetting system could be used to figure out who is legitimate. Similar to other platforms, it should be easy to cross check someone’s public information with their steam account to determine if they are who they say they are. Once someone has been verified, there could be a new rating for critics on the store pages. Many sites will show both professional and consumer reviews, so why not Steam? There is already a lot stacked against Indie devs entering the market today. Until we have a long talk about improving discoverability, we should try to reduce the number of barrier in their way. 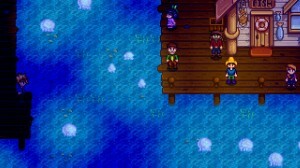 Not every indie game will become the next Undertale or Stardew Valley. For many indie games, just being able to break even can be enough of a success. While it’s great that Valve is looking into issues like this to improve the reputation of the store, they’re not fixing the major ones. 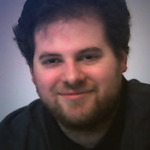 Talking about discoverability though, that’s going to need another post or two.